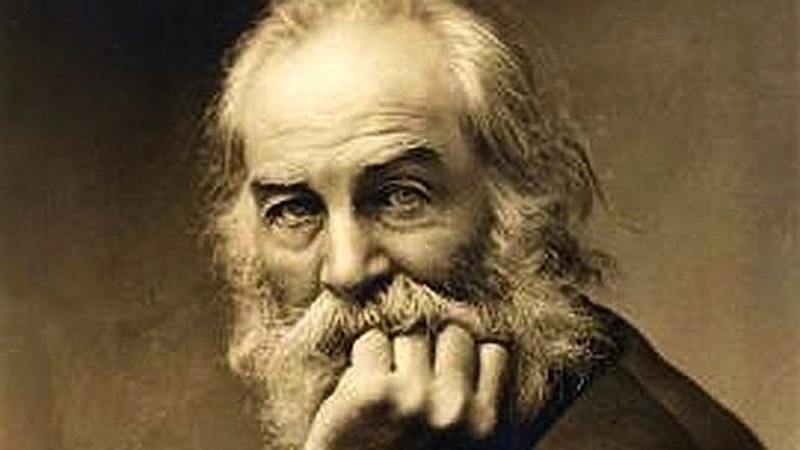 With all of its American idioms, virtues, and contradictions, what is it about Walt Whitman’s epic verse “Song of Myself” that so deeply resonates across other cultures and languages? In 2013, Christopher Merrill, the director of the International Writing Program at The University of Iowa, launched “Every Atom”, a multimedia project to collectively translate the poem in 15 languages, working with fellow poets and translators Luis Alberto Ambroggio and Sholeh Wolpé. On June 30, 2015 ALOUD at the Los Angeles Central Library invited these three poet/translators for a spirited evening of poetry and music, featuring a performance by internationally renowned musician Sahba Motallebi, as these collaborators explore how Whitman’s radical poetic vision lives and breathes in English, Persian, and Spanish. Sahba Motallebi is an internationally renowned virtuoso of Tar and Setar. A member of the Iranian National Orchestra, Sahba has been awarded the best Tar player by the Iranian Music Festival for four consecutive years. She has travelled around the globe presenting Persian music to enthusiasts in numerous countries. To date, Sahba has released a number of CDs and has composed numerous theatrical pieces. She is a graduate of CalArts in world performance music, and has been an ambassador of classical Persian music in the United States performing in prestigious venues such as Carnegie Hall and the Hollywood Bowl.